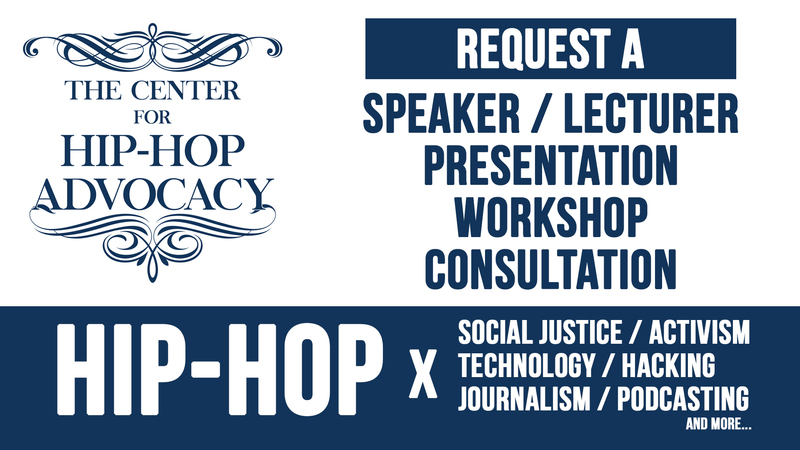 The mission of The Center for Hip-Hop Advocacy is to broaden public perception of hip-hop music and culture, ensuring that varied and continuing contributions to multiple fields and disciplines are fairly and accurately documented and communicated. The Center focuses on highlighting hip-hop’s contributions in areas including, but not limited to, music and the arts, education, activism, politics, community, health, sciences, well-being and philosophy.  In simplest terms, we exist to help tell hip-hop’s complete story — past, present and future — from an independent perspective, to educate and inspire while protecting and promoting the cultural, artistic and community-based aspects of hip-hop as a whole. Tierney Oberhammer is Director of Production at Flocabulary, working with rappers, singers & producers to make music that aligns with K-12 curriculum. A NY Post story exhibited an egregious, disrespectful bias against hip-hop artist and FDNY Captain Kasseem “Ka” Ryan. The NYPD response was inappropriate. We feel it is important to provide some guidance as to how this, and other serious matters that involve hip-hop culture, should be covered in the media. Uninformed, inflammatory language like Mushnick's attack on Chance The Rapper has no place in journalism.